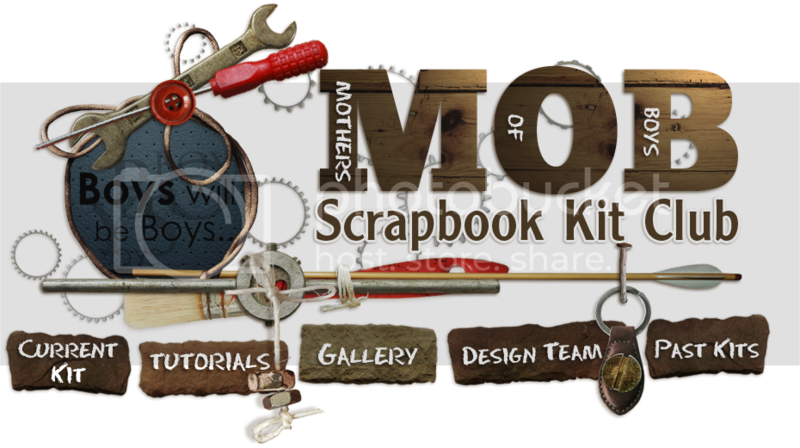 MOB (Mothers of Boys) Scrapbook KIT Club: MOB Scrapbook Kit Club PREMIER KIT ~ "Game On"
MOB Scrapbook Kit Club PREMIER KIT ~ "Game On"
Welcome to the MOB (Mothers Of Boys) Scrapbook Kit Club. 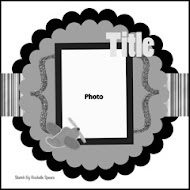 Our focus is to gather the lastest and best scrapbooking products for you all in one monthly kit to document all those wonderful guys in our lives. We have some really fun, talented gals who love to scrap and inspire you with their sketches, challenges and all around frivolity. We hope you will find a home with us and join in the fun! 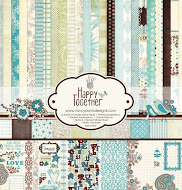 Blog makeover by Sarah Bryan's Custom Blog Makeover Services using digital scrapbooking kit "Boy Zone" by sussieM.